From New York to New Zealand, the Church has called six new temple presidents who will start their service in 2016. To see the other temple presidents called in 2016, click here and here. The First Presidency has called the following six new temple presidents and matrons. 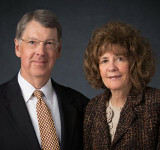 Earl Markham Bench, 76, Westchester 1st Ward, Westchester New York Stake, called as president of the Manhattan New York Temple, succeeding President Steven D. Bennion. President Bench’s wife, Dorothy Jean Norton Bench, will serve as temple matron, succeeding Sister Marjorie H. Bennion. Brother Bench serves as second counselor in the Manhattan New York Temple presidency. He has served as a stake president, bishop, high councilor, and in a mission presidency. Retired president of Bench Consulting LLC, he was born in Los Angeles, California, to Earl Stauffer and Ruth Myrtle Evans Bench. Sister Bench serves as an assistant to the matron at the Manhattan New York Temple. She has also served as a stake and ward Relief Society president, regional public affairs director, Gospel Doctrine teacher, and ward organist. 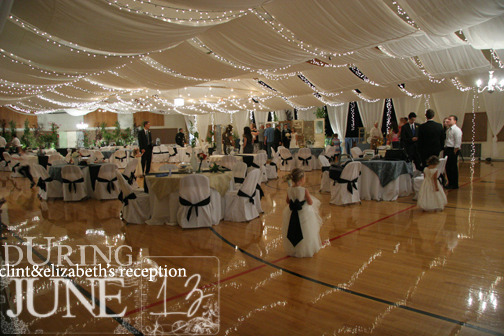 She was born in Havre, Montana, to Don Evan and Vera Camilla Norton. Steven William Bergstedt, 72, Foothill 6th Ward, Salt Lake Foothill Stake, called as president of the Medford Oregon Temple, succeeding President Keith E. Woodley. President Bergstedt’s wife, Irene Corbett Bergstedt, will serve as temple matron, succeeding Sister Kriss N. Woodley. Brother Bergstedt serves as a temple sealer. He has served as president of the California Arcadia Mission, president of the Norway Oslo Mission, stake president, bishop, and area family history adviser. Retired corporate director of physician services for IASIS Healthcare Corporation, he was born in Salt Lake City, Utah, to Henrik Waldemar and Ruth Nilsen Bergstedt. Sister Bergstedt serves as a temple ordinance worker. She served with her husband as he presided over the California Arcadia and Norway Oslo Missions, and has served as stake Relief Society president, a counselor in a stake Young Women presidency and ward Relief Society presidency, ward Young Women president, and as an area family history adviser. She was born in Salt Lake City, Utah, to Mack Colvin and Grace Perschon Corbett.